A backup program protects our essential data from accidental deletion or you can say backup software are life savers. 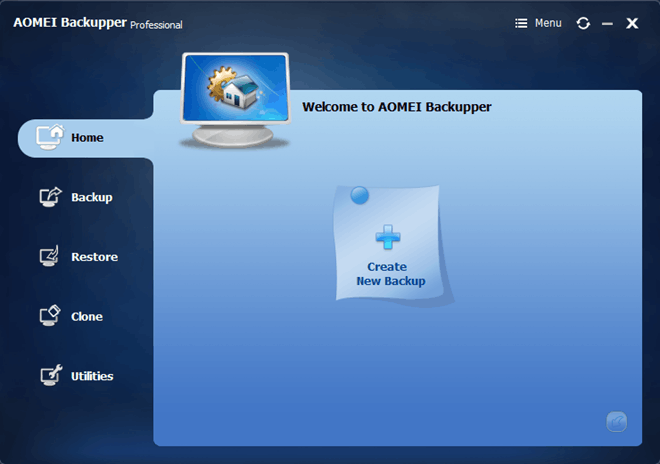 AOMEI Backupper Professional 3.2 is a powerful and easy to use data backup, restore, and cloning solution available for both 32-bit and 64-bit windows systems. It supports on the latest Windows 10 operating system and also on the XP. In earlier it was only supported The English language, but the latest version has added multiple languages support and also support large window display mode to suit high-resolution computers. All the data of a computer or laptop is important. A beginner does many mistakes, in the beginning, days. When I was learning DOS commands, I erased all the data on my laptop. That day, I realized the importance of backup. If I had a backup, then I could easily get all stuff of my laptop. Backup defends you from all the damages. If you backup it in an external drive, of course, all the backups are stored on an external drive or the other drive than the local ones. 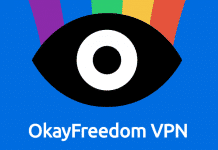 Apart from, the unique functionality of this program is universal restore, which allows you to recover or move a system to physical or virtual machines with different hardware. AOMEI Backupper Professional is compatible with most hard drives, including IDE, SATA, SCSI, virtual drives and USB-connected drives. It can back up the complete system including the Operating system, settings and application programs, and can also backup a disk and partition. If your are facing any issue with your OS, then this could help you to restore the fully functional OS on your computer. 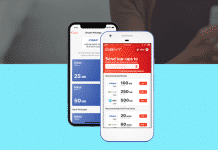 It provides the full control over your backup data. You can do a backup of your computer manually or schedule it for automation on daily, weekly or monthly. It could take daily backups and can split a large image file into small parts. If you have multiple backups on your computer and you want to move it to another PC, then you can merge them easily. To help you to manage your image files, you will have to name them and observe them in that approach. It can automatically delete the outdated backup images based on particular value – the age and the number to save your disc space. It has the ability to create bootable rescue media. I you are interested in making a bootable CD, DVD or USB drive you can choose among a Linux or a Windows-based one, based upon on your choices. 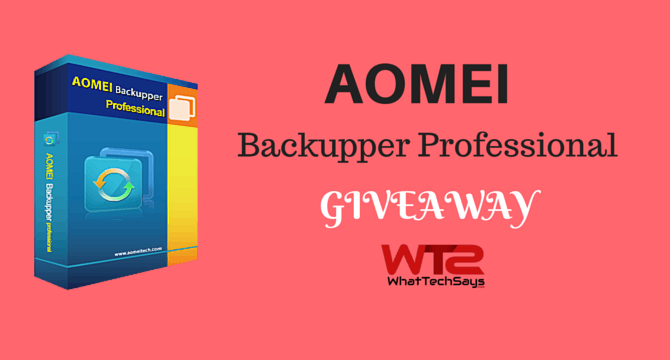 AOMEI Backupper Professional normally costs $49 for a license. 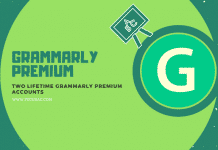 One single license works for 2 PCs with lifetime upgrades support. In a partnership with AOMEI, we have arranged a giveaway for our valuable readers. This giveaway will be online for 7 days and in that time period, you have to do some social activities on the below widget to earn points. At the end of the giveaway, we’ll announce 10 lucky winners randomly using the web application. Well, Backupper Professional is a must have software for all computer users. So, don’t miss this opportunity to grab one license for your computer. Best of luck! The world's best backup program!